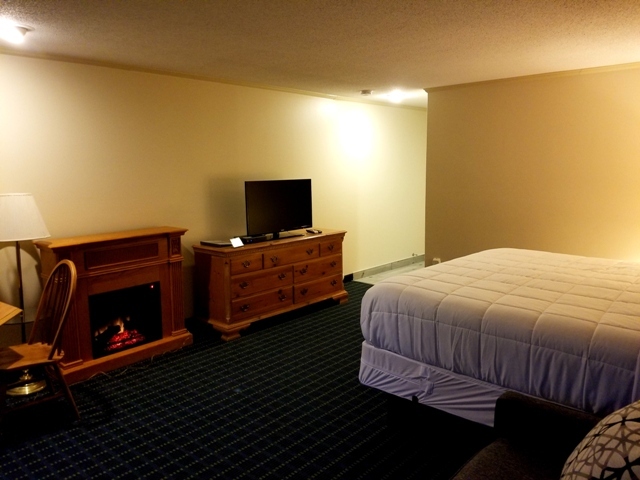 The Lodge at Jackson is the closest hotel to Mount Washington. 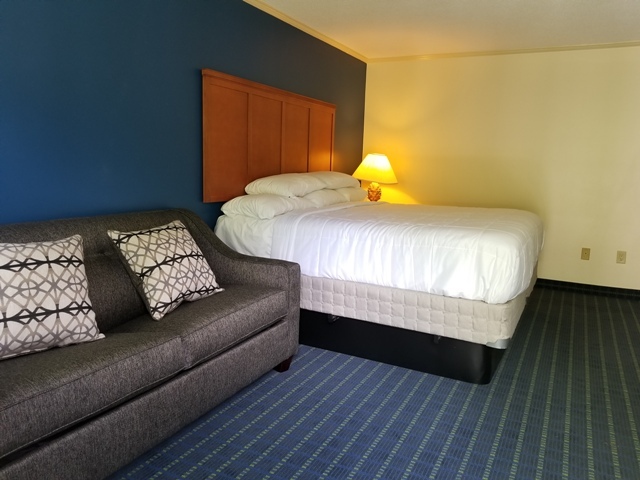 Book online to start your Jackson New Hampshire adventure. 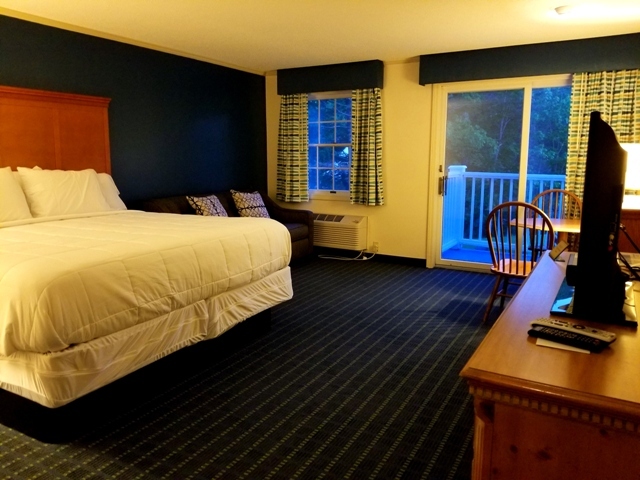 We are pleased to inform you that The Lodge has finished up with its renovations and the property is completely redone! The mattresses and beddings are brand new along with our cozy pillows. 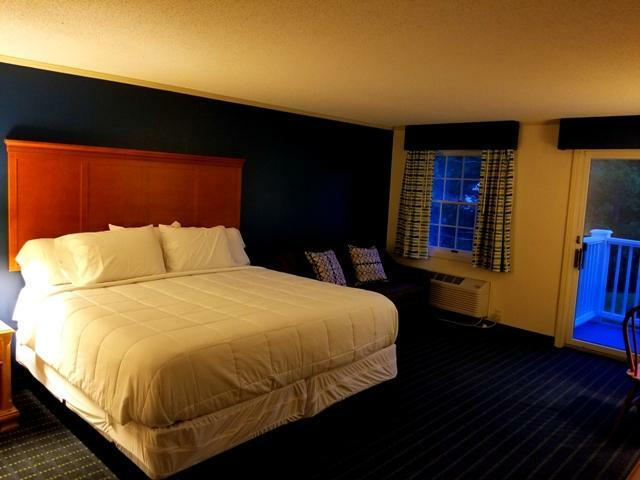 The rooms have a blue color contrast walls which match perfectly with our fresh-new carpets. The complimentary breakfast is back again at The Lodge to serve your morning needs. Be sure to ask us for tennis racquets if you like to use our turf coat. 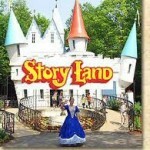 "Get your storyland tickets from the front desk (No more waiting at the Storyland)"
Note : " Make sure to call us first for it so, we can save your tickets until your arrival."